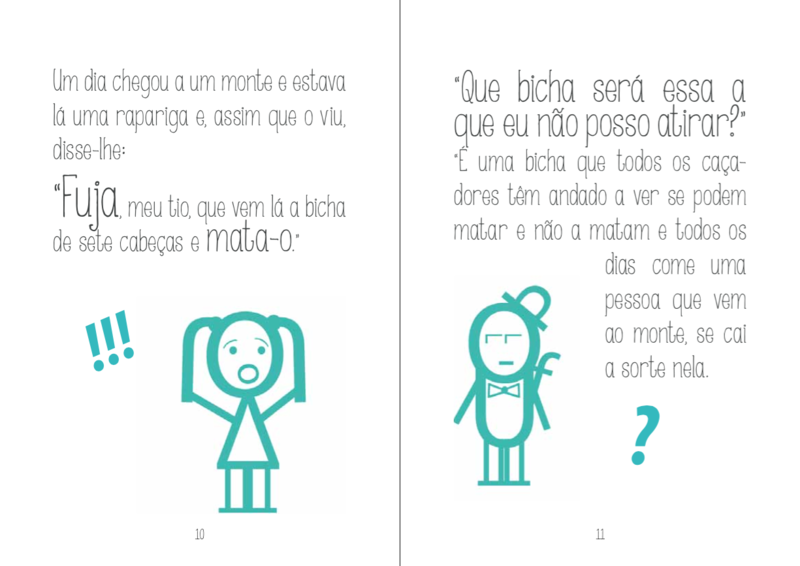 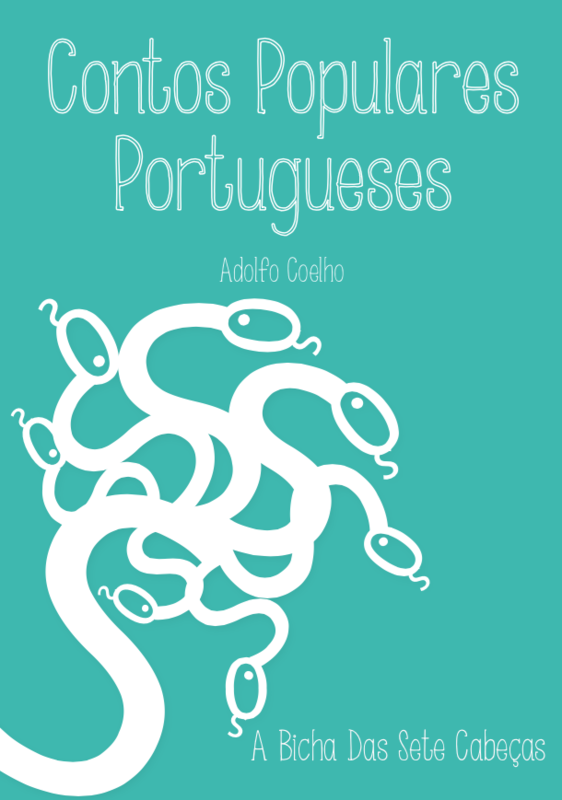 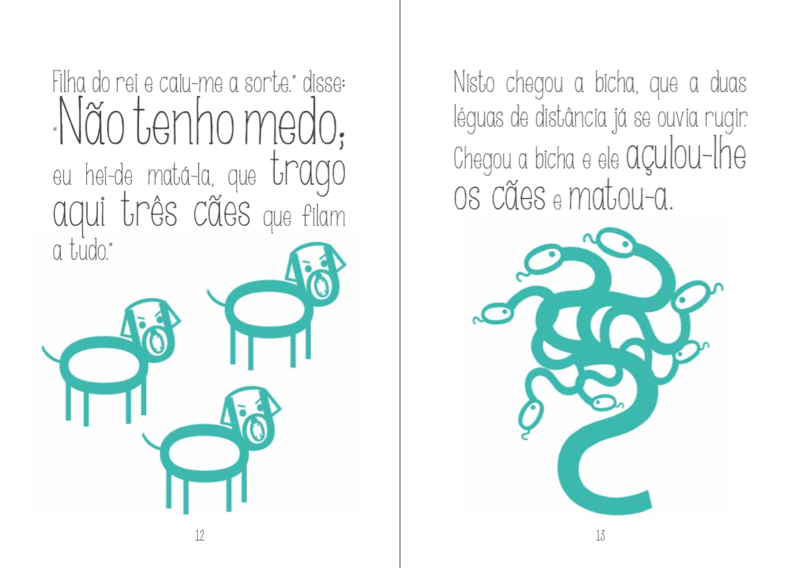 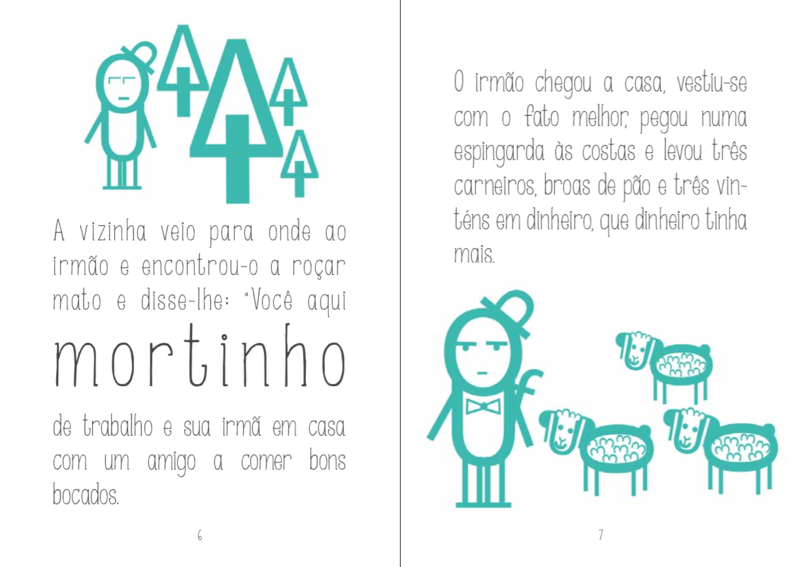 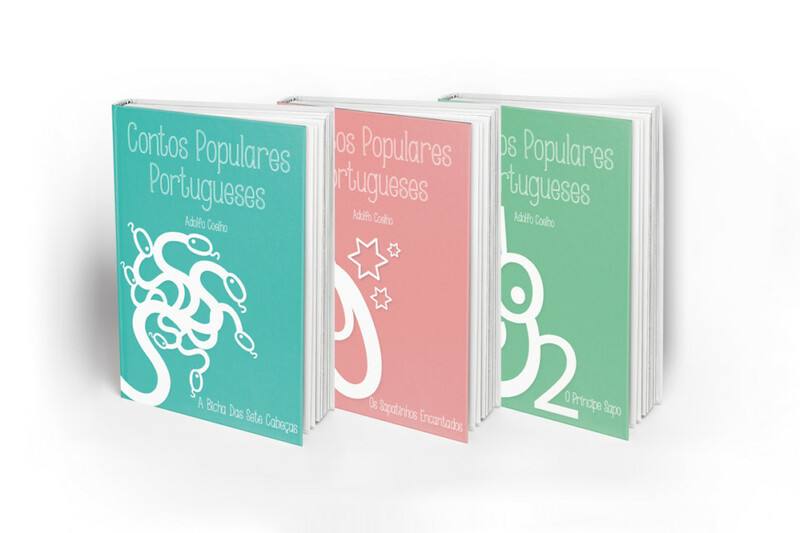 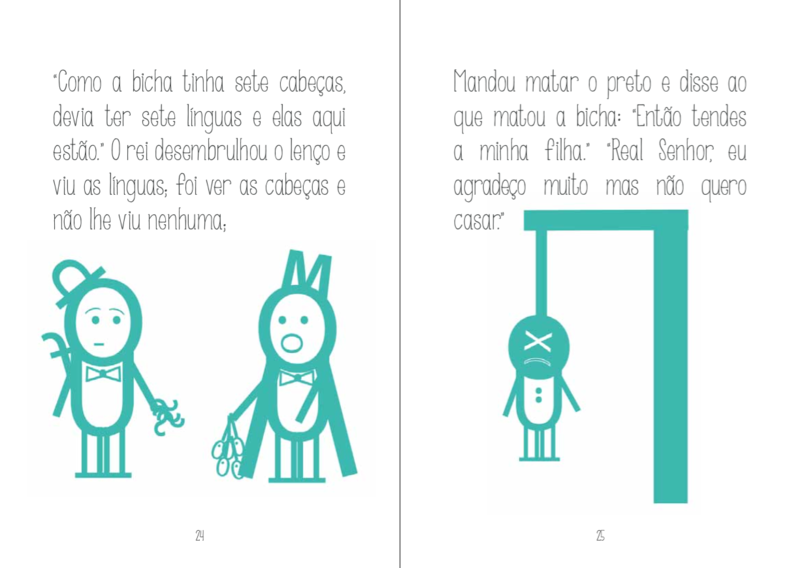 In this project I had to redesign some of the tales in the book “Contos Populares Portugueses”, by Adolfo Coelho. 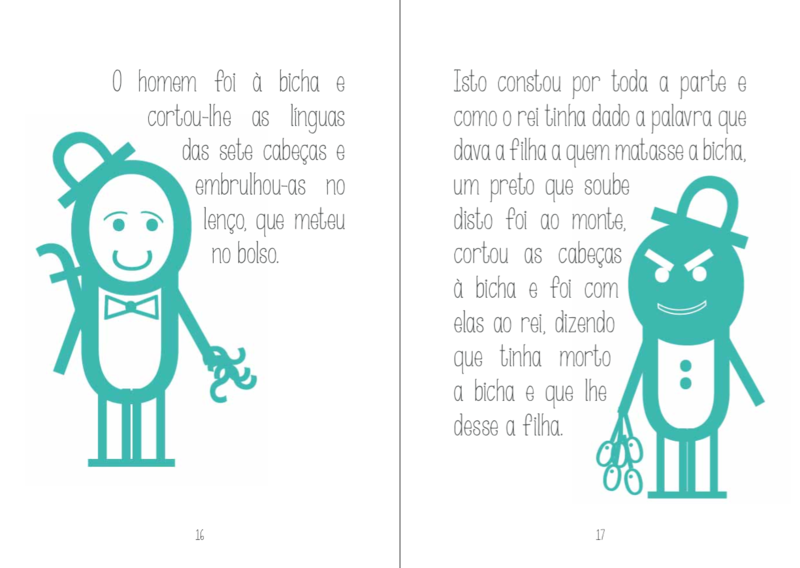 For the redesign, I’ve chosen three tales, but I am only showcasing on, the tale entitled “Bicha das Sete Cabeças”. 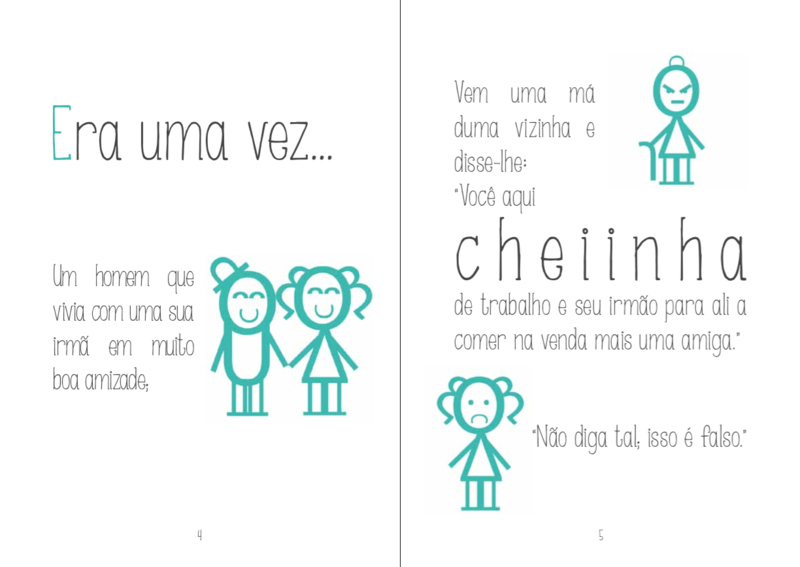 In this project, I had to pay special attention to the font, illustration and composition of the entire piece due to its target public, which is children. 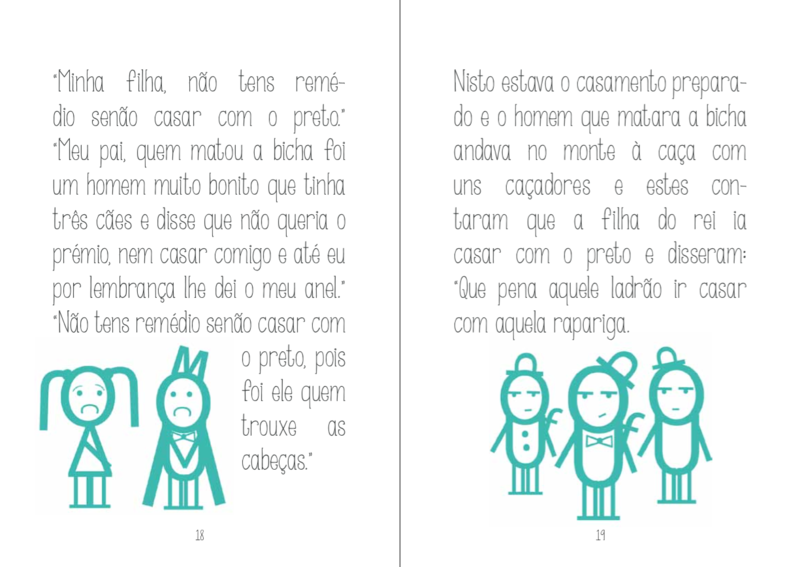  I could not use anything else but font characters to create the illustration, therefore, I had to be creative enough to design the book characters, give them personality and to show the feelings that they were having in specifics chapters.